Echo Show and the Echo Spot bring you everything you love about Alexa, and now she can show you things. 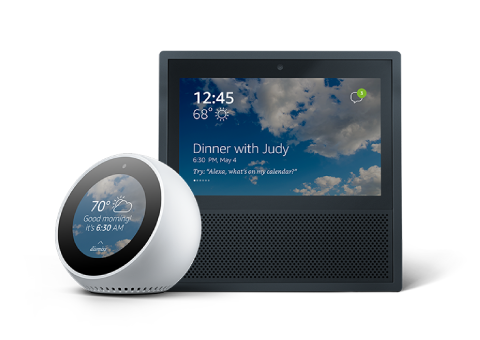 Echo Show and Echo Spot’s high-quality screens combine with Alexa to deliver a completely new way for customers to interact across voice and graphical user interfaces (GUI). Echo Show brings you everything you love about Alexa, and now she can show you things. Echo show is available to customers in the US, UK, Germany, and Austria. Echo Spot delivers everything you love about Alexa in a compact design with the added convenience of a screen. Echo Spot is available to customers in the US, Canada, UK, Germany, Austria, India, Australia, and New Zealand. 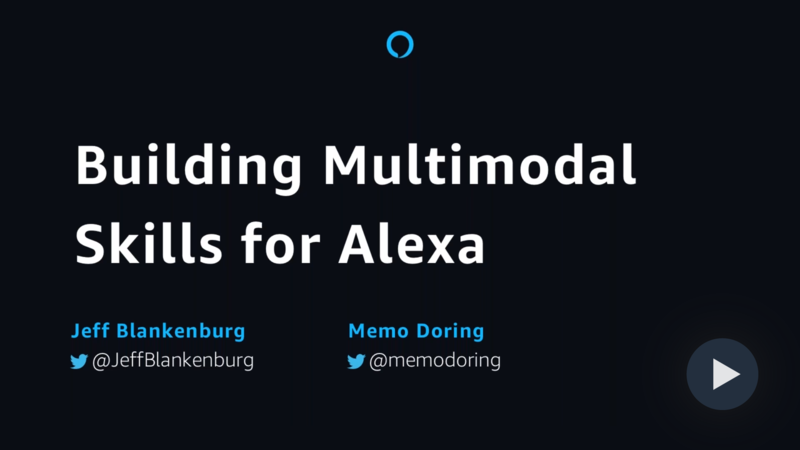 Learn to design skills that shine across all Alexa-enabled devices including Echo Show and Echo Spot. Watch our on-demand webinar to learn how to add imagery, video, and formatted text content. Enable customers to view live video feeds from their smart home cameras on Echo Show with the Smart Home Skill API. With Echo Show, customers can say, “Alexa, show the baby’s room” and have the feed from an internet-connected camera like Arlo and Ring display on Echo Show. 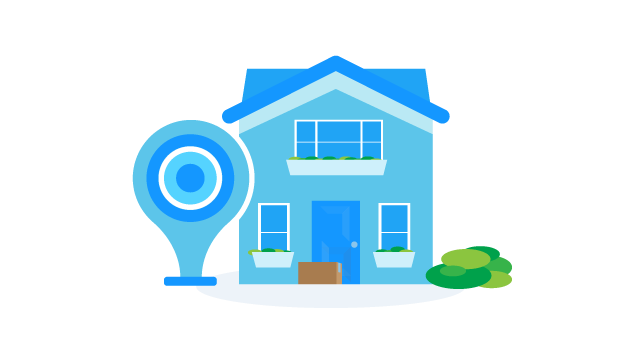 To support this, we’ve added new cameras capability to the Smart Home Skill API.